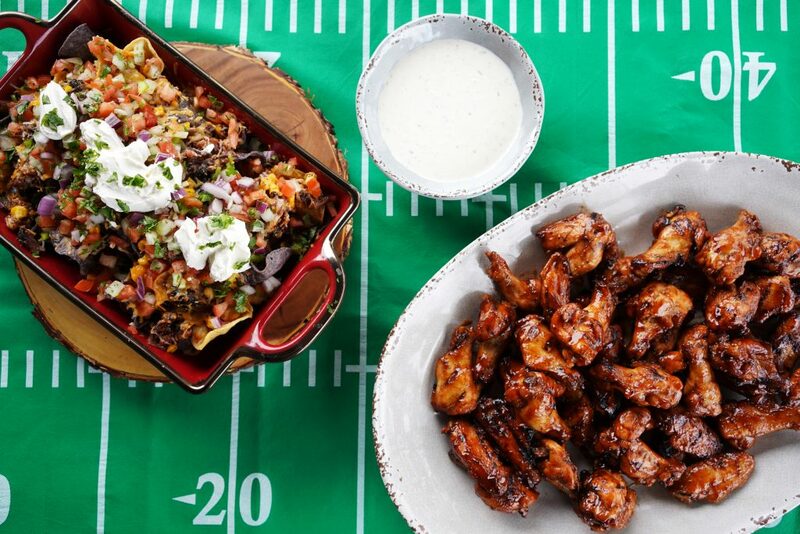 Chipotle chicken wings that are packed with flavor, grilled to perfection, and sure to be your new favorite game day recipe. 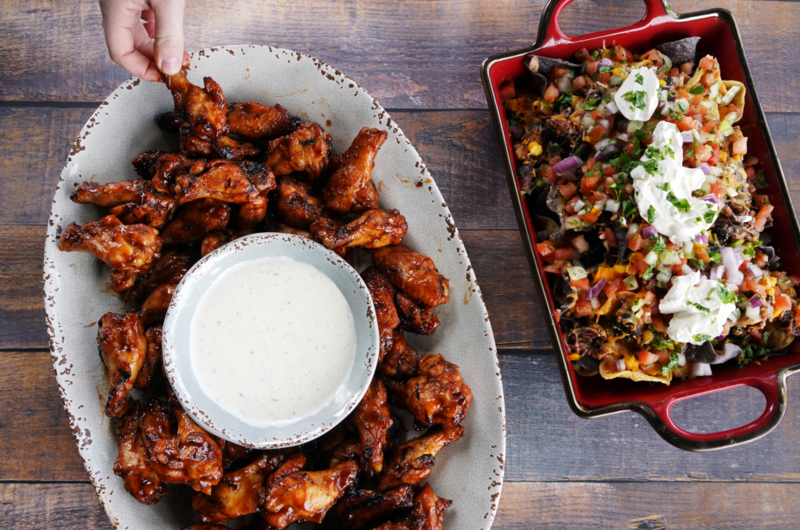 Before you get a little too much sauce on your fingers, be sure to snap a photo of your mouthwaterin’ Sweet Chipotle Smoked Wings and share it with us on social media with the hashtag #SonnysBBQ. Now let’s get to cookin’. Mix the Chipotle Marinade ingredients together. Add the wings to the marinade and make sure to cover all wings evenly. Marinade for no more than 24 hours. Grab your oak or hickory wood (that’s what our Pitmasters prefer) and set your smoker to 250°. Place the wings in the smoker for 1 hour. Remove the wings from the smoker and grill over medium to high heat for 1-2 minutes per side. Remove from the grill once you have desired caramelization and toss in Sonny’s Sweet BBQ Sauce. Pair with your favorite dipping sauce and serve.